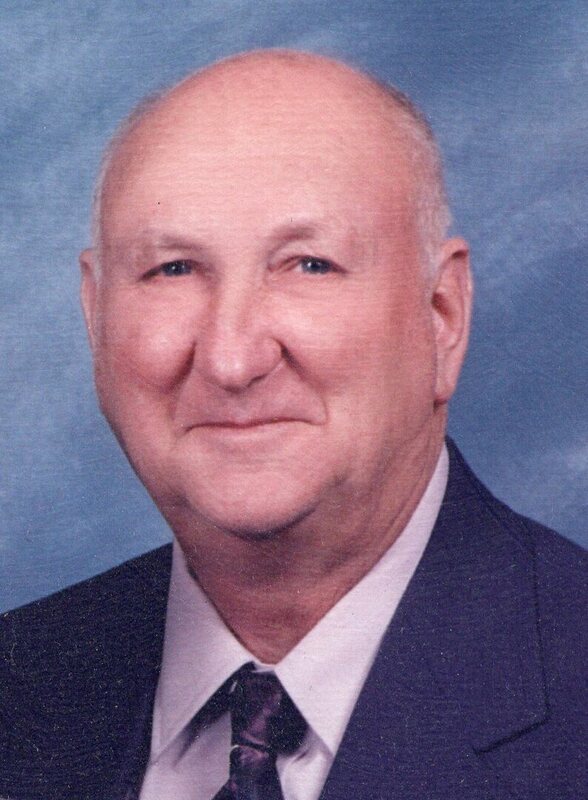 Lester Holtry View Condolences - Shippensburg, Pennsylvania | Fogelsanger - Bricker Funeral Home, Inc.
Condolence: Lester and Elizabeth were wonderful, wonderful across-the-street neighbors to my parents, Markie and Bill Teasdale. When my dad died, Lester and Elizabeth were helpful to our family in countless ways. My condolences to your family. Condolence: Susan and I send our deepest sympathies to you and your family. We adored your mom and dad; they loved it when we dropped by and we loved seeing them. Our thoughts are with you.